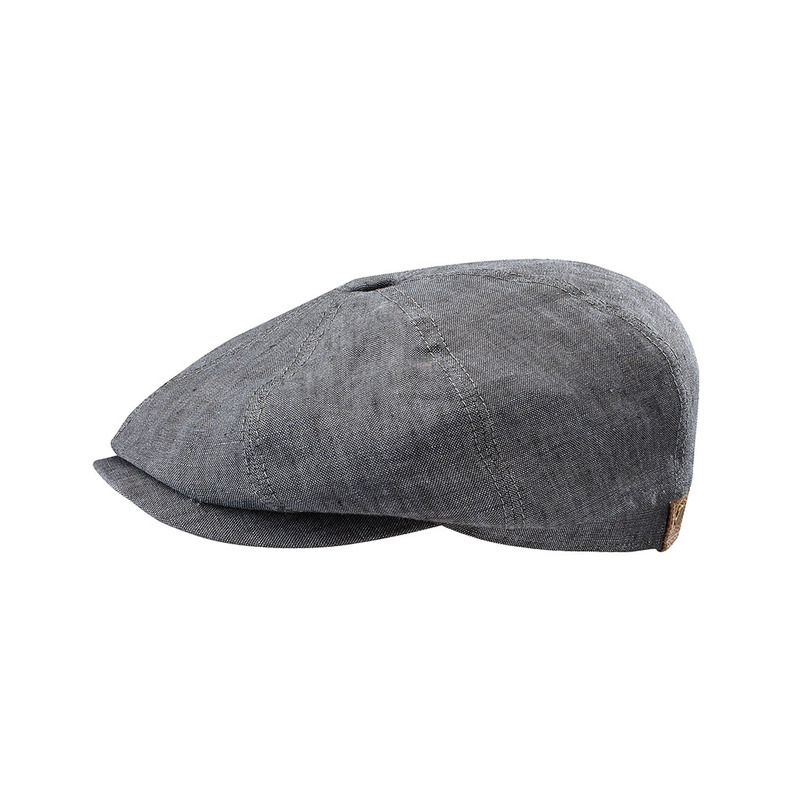 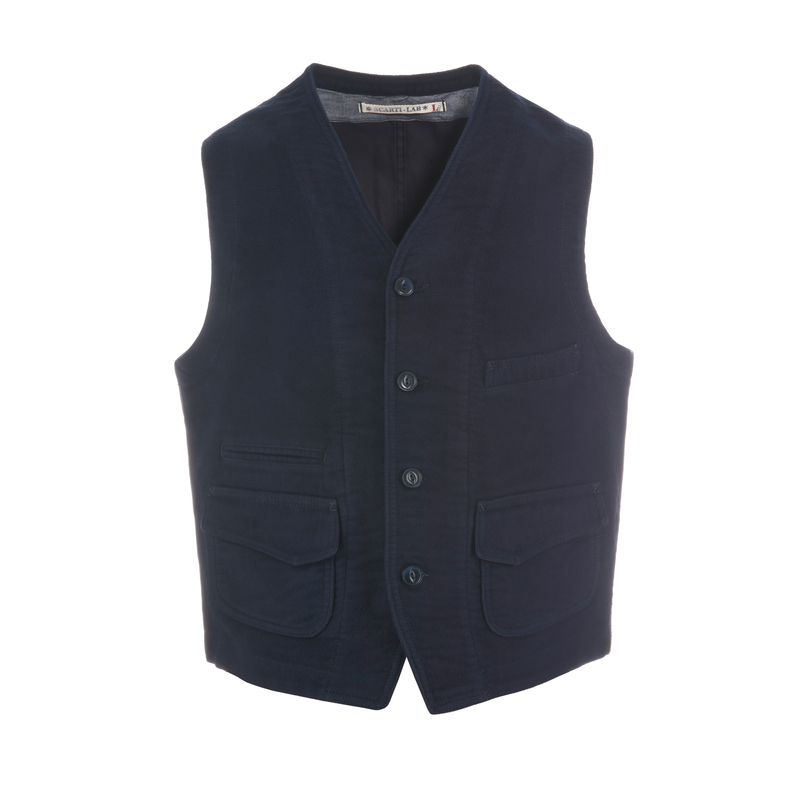 This flat cap offers you both fine quality and style for those summer days. 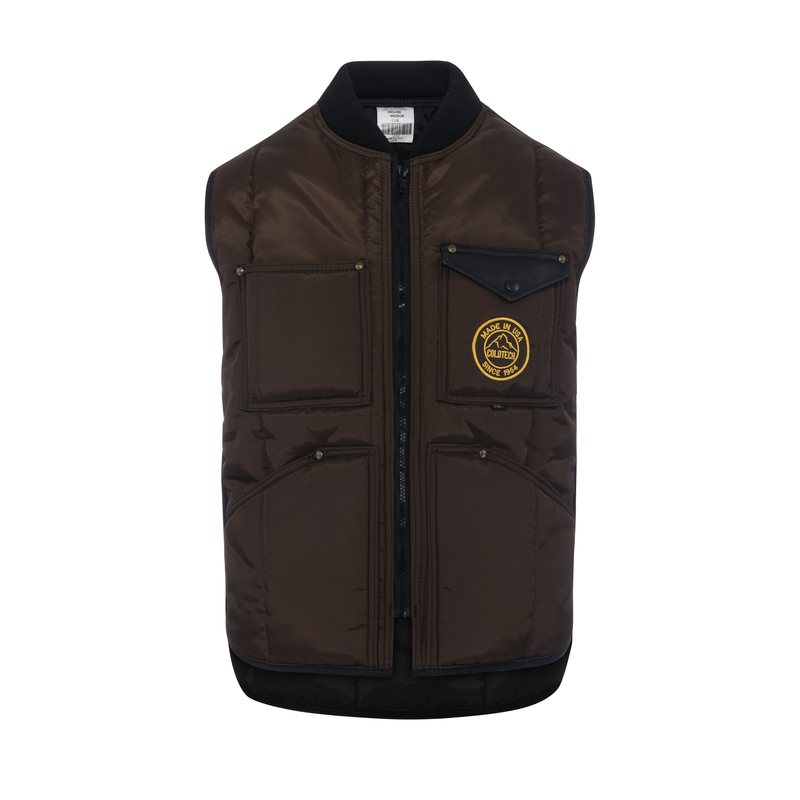 The pure silk fabric is breathable, lightweight, water repellent and also has a soft, luxurious feel, as well as offers sun protection. 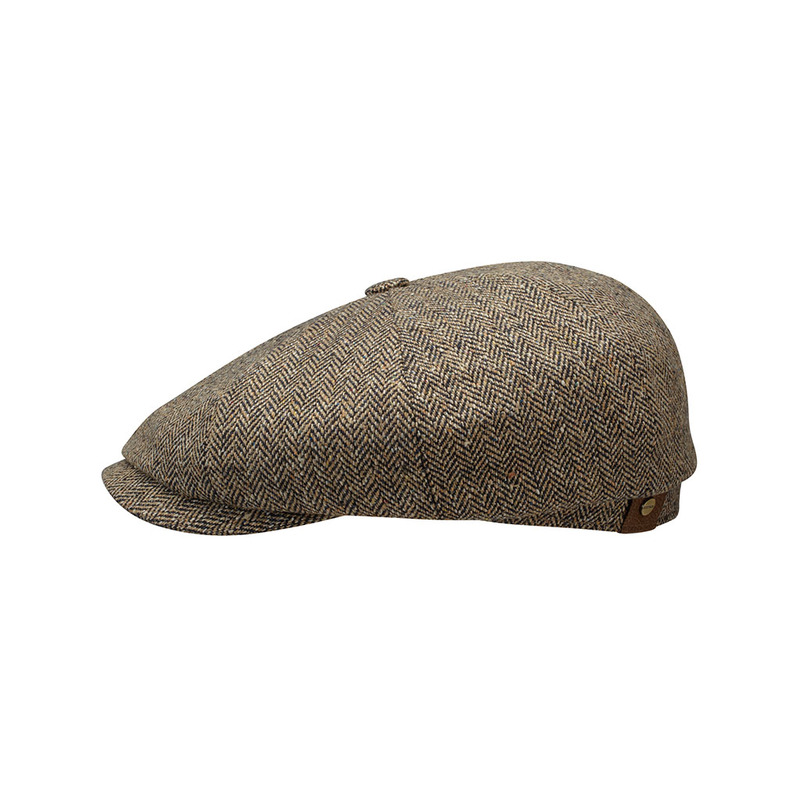 This smart looking men’s hat has a small visor, large body and side brass rivet for added stylish charm.